Toto Wolff has conceded that Mercedes had "doubts" about Lewis Hamilton's ability to perform while flying across the world to promote his Tommy Hilfiger fashion range in 2018, but says a specific performance in his fifth title-winning campaign blew those worries away. Hamilton's jet-set lifestyle has become a familiar thread through recent Formula 1 seasons, amid doubts over his ability to combine interests – despite the title-winning evidence to the contrary. 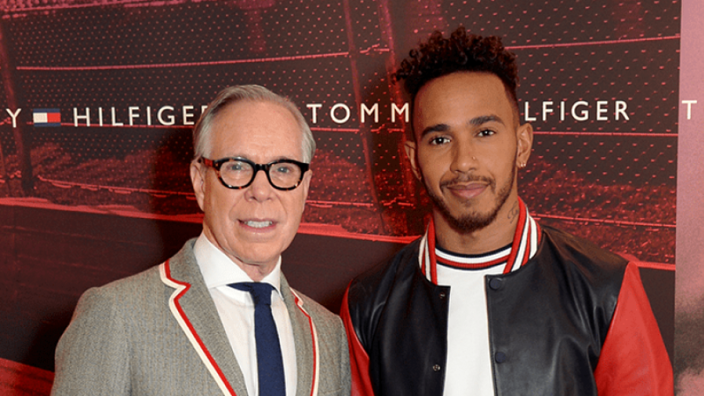 However, Hamilton's interests away from the track hit a new level in 2018 as he launched his first fashion range, which took him across the world to several launch events across continents. Prior to the Singapore Grand prix, Hamilton was at fashion shows in New York and China, adding huge trips onto an already packed travel schedule in an F1 campaign. However, Hamilton went on to deliver one of his absolute best qualifying performances on the Saturday at Marina Bay, setting up an easy win on his way to another title, immediately putting Wolff's concerns to bed. "We always have to wait and see how Lewis feels about it. He flew to Shanghai and then to New York prior to the Singapore Grand Prix, but to be honest, we did have our doubts about it," Wolff told Formule 1. "When he put in that mega lap in qualifying, I knew enough." Hamilton's thrill-seeking desire has taken the focus in F1's off-season, the five-time champion taking surfing lessons from board legend Kelly Slater, before sky-diving as he keeps his pulse raised away from the track.